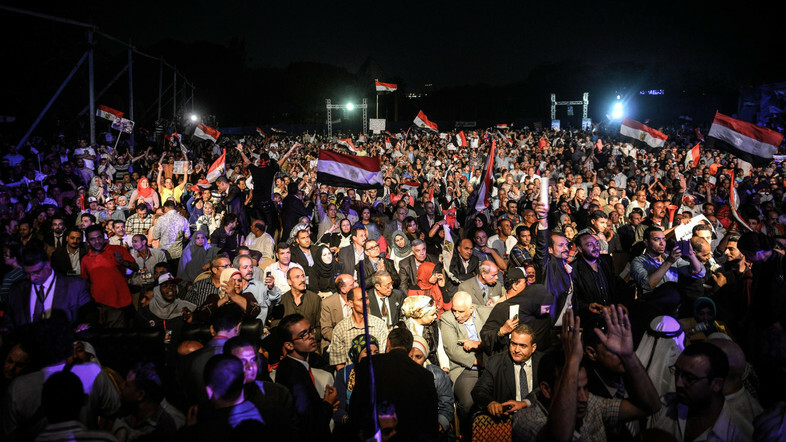 At least four have been wounded in a late night explosion that targeted an election rally in Cairo for Presidential Candidate Abdel Fattah Al-Sisi. The home-made bomb, which exploded at the district of Ezbet el-Nakhl, injured two civilians and two policemen, reported state television. While there have been previous attacks on Sisi’s campaign offices across the countries, including two incidents of fire-bombing in Cairo and Sharqiya, this is the first attack to target an election rally. The former Military Chief has not appeared at any election rallies due to security reasons. 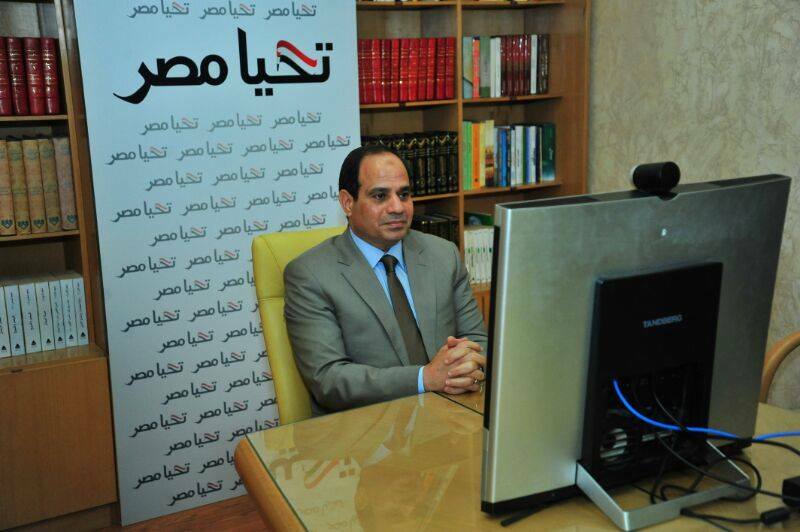 Instead, he has appeared on television, given interviews and even held a Skype conference with locals in Assiut. In his first television interview earlier this month, Sisi claimed to have survived two assassination attempts since the ouster of deposed President Mohammed Morsi. Egypt’s Presidential Elections Committee has extended voting on the country’s new President by one day amid high turnout. According to the latest figures released by Egypt’s Ministry of Foreign Affairs, at least 250,000 Egyptian expats have cast their ballots in embassies and consulates across the globe. Egyptian expatriates now have until 9PM on Monday, May 19, to cast their ballots. The elections, which are being contested by Sisi and Nasserist politician Hamdeen Sabahi, will be held in Egypt on May 26-27, with results announced by June 5.